The property was true to the pictures and a great location. 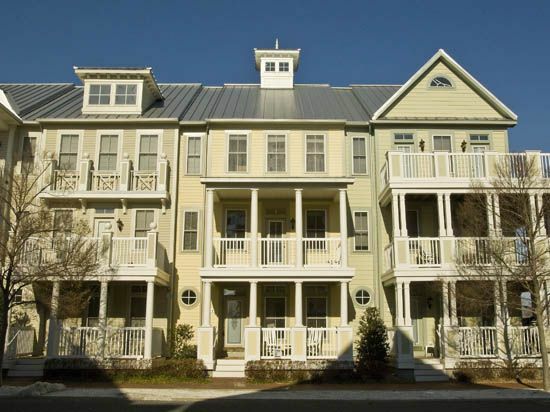 Sunset Island is Ocean City’s premier gated community, boasting luxurious amenities in an ideal location. Located only 2 blocks from the Atlantic Ocean, this 37-acre private community is surrounded by the Bay on 3 sides, giving you tranquil scenery throughout the day & breathtaking views at Sunset. Facilities include Indoor/Outdoor Pools, Clubhouse, state-of-the-art Fitness Center, shoreline Walking Paths, Bayside Beaches, Interactive Fountains, and much more. All of this, and just a short drive from the Ocean City Boardwalk & world class golf.